A: The Ultimate Ears IPX Connection System is our new cable and connector system built to withstand the rigors of music touring, and minimize the need for service and maintenance. UE has partnered with Estron a/s, a medical and hearing aid manufacturer, to build the best sounding, strongest and most reliable cable system possible. We chose to work with Estron a/s because of their engineering and quality assurance processes. Q: Is the cable waterproof and sweat-proof? A: Yes. The cable itself is waterproof and sweat-proof due to special plasma coating and the connection system — where the cable plugs into the in-ear monitor via the connector— is rated IP67. A: No. 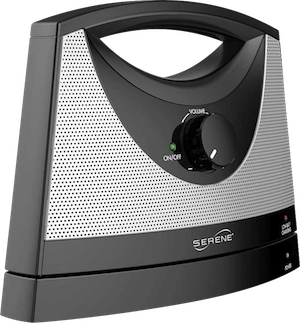 The Ultimate Ears IPX Connection System is compatible with new cables sold by Ultimate Ears – the Ultimate Ears SuperBax Cable and the IPX Ultimate Ears Bluetooth Cable. It is not backwards compatible. 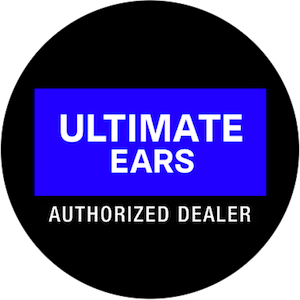 Ultimate Ears is offering a cable/connection upgrade offer, if a customer requests. The upgrade cost is $300 and includes one cable plus the new connection system.